While your life will be filled with victories, one obstacle might be whether to get a dental crown. There are many reasons you might decide you need or want a crown. The best way to make that choice is to talk with your dentist to go over the best care plan for your oral health. It is important to note that dental crowns are not only used to treat adult patients. They can also be quite helpful for pediatric patients, depending on their oral issues. There are many reasons one might need a crown restoration procedure. Dental crowns are often used as a form of protection for teeth. If someone has a weaker tooth, like one that is suffering from decay, a crown is a great method of protection. It can keep the tooth from breaking apart completely, or it can hold parts of a cracked tooth together. Crowns can also be used to help cover teeth with fillings that are larger than normal. 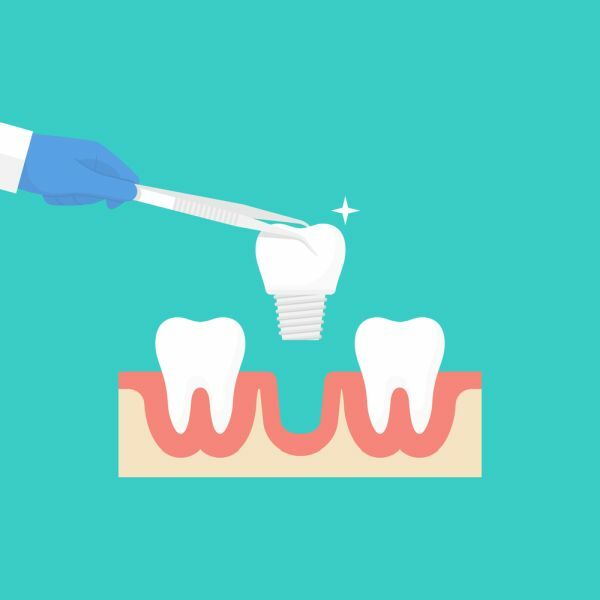 For instance, if someone has a severely damaged tooth that needed a filling, but there was not much tooth left for the filling to hold onto, a crown could assist. The dental crown gives the filling outer coverage, so the wearer does not have to worry about the filling falling out or being too exposed. 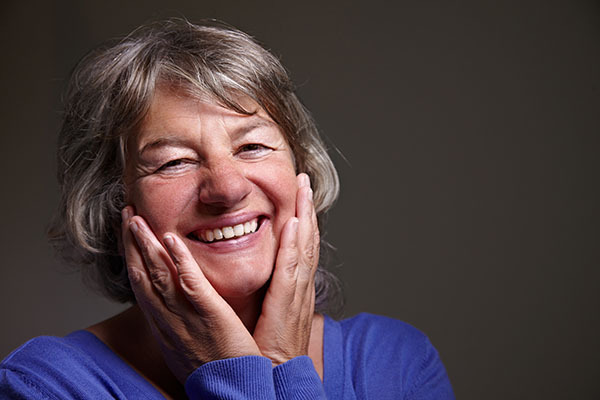 When your dentist recommends an implant, bridge or partial denture, they may also recommend one or more dental crowns. Dentists often use dental crowns on teeth bordering a bridge. Crowns help strengthen these teeth and provide a secure anchor for the bridge or partial denture. Another reason a person might consider a crown is if there is a “problem” tooth or teeth that the patient wants to have mended. Coffee, tea and other beverages can stain teeth. Front teeth also have a tendency to chip or wear on the bottoms and sides. A dental crown is an excellent solution to this problem. Not only will it give a patient their confident smile back, but it will also help keep the tooth from incurring any more damage. One of the biggest advantages for a dental crown is its obvious ability to help restore teeth to their former glory. Perhaps a person grinds their teeth in their sleep, or when they are anxious, the person chews their nails. These activities are incredibly hard on the teeth and over time, can and will wear them down. 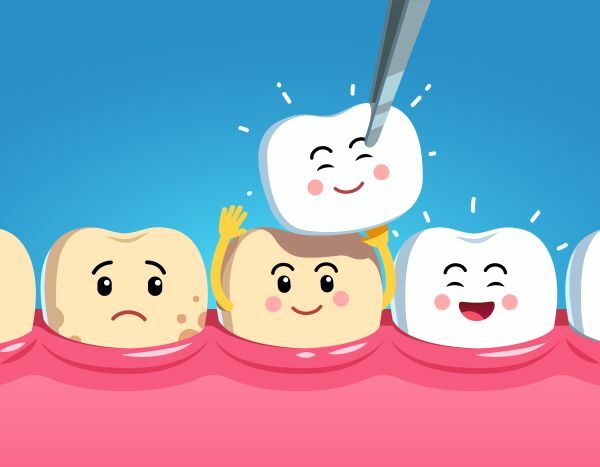 However, opting for a total crown restoration can help a person get back their lost oral health and help keep the rest of the damaged tooth from getting worse. Whatever the reason you are considering a dental crown, we have the expertise to help you out. Contact us today so we can help you live your life full of confidence and with a healthy smile. Request an appointment here: https://trophysmilestudio.com or call Trophy Smile Studio at (817) 210-4049 for an appointment in our Trophy Club office.